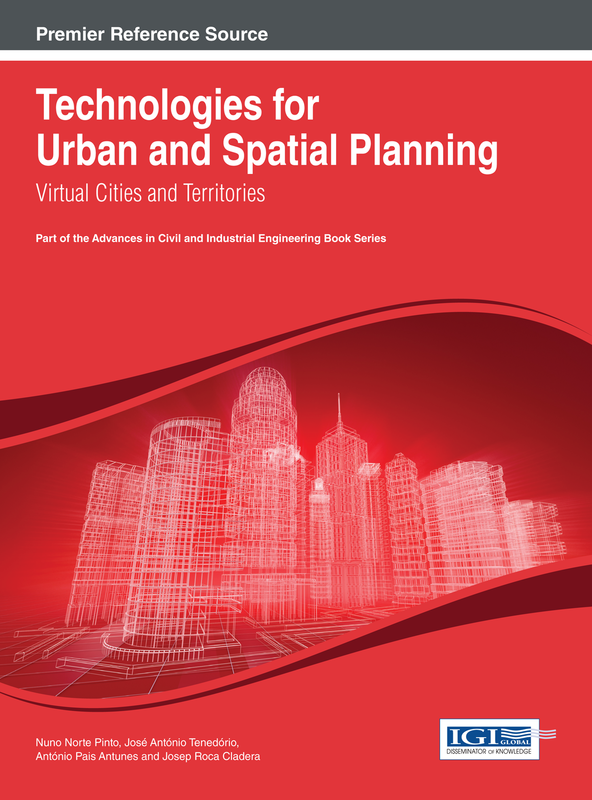 "(i) to contribute to the dissemination of the recent research and development of the use of information and communication technologies (ICT) in urban and spatial planning, trying to demonstrate their usability in planning processes through the presentation of relevant case studies, framed by their underlying theory; (ii) to give additional evidence to the fact that ICT are the privileged means to produce virtual cities and territories; and (iii) to make available, from a pedagogical standpoint, a group of illustrative reviews of the scientific production made by both academics and practitioners in the field." "first group focuses on the discussion over the use of ICT in spatial planning; the second group of contributions deals with urban modelling and simulation; the third group focuses on the use of different sensors to acquire information and model spatial processes; the fourth group focuses on the use of data to create more capable visualization tools; and the fifth group is about the use of virtual models to simulate real environments and plan and manage other aspects of the built environment such as energy." Cities provide homes for over half of the world's population, and this proportion is expected to increase throughout the next century. The growth of cities raises many questions and challenges for urban planning including which cities and regions are most likely to grow, what the pattern of urban growth will be, and how the existing infrastructure will cope with such growth. 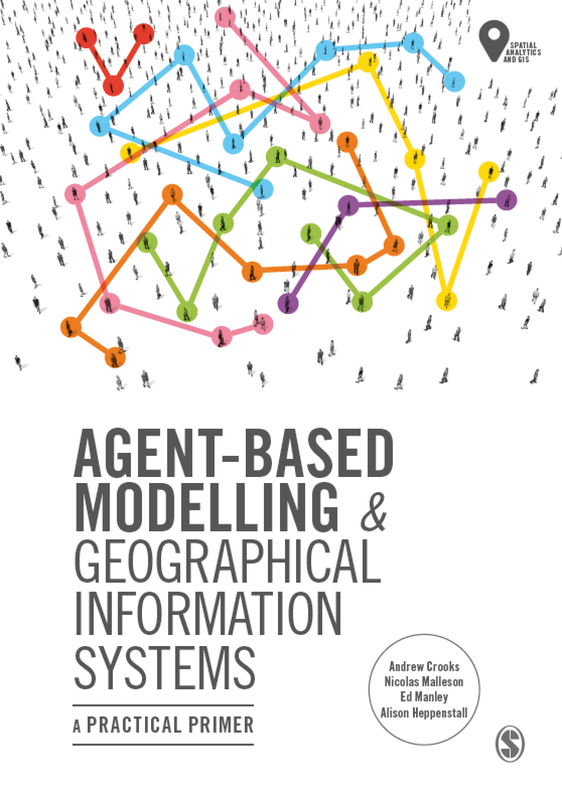 One way to explore these types of questions is through the use of multi-agent systems (MAS) that are capable of modeling how individuals interact and how structures emerge through such interactions, in terms of both the social and physical environment of cities. Within this chapter, the authors focus on how MAS can lead to insights into urban problems and aid urban planning from the bottom up. They review MAS models that explore the growth of cities and regions, models that explore land-use patterns resulting from such growth along with the rise of slums. Furthermore, the authors demonstrate how MAS models can be used to model transportation and the changing demographics of cities. 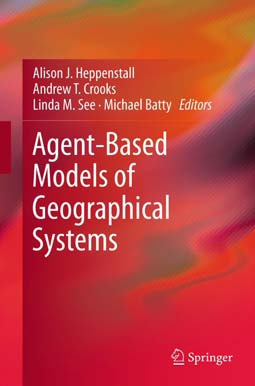 Through these examples the authors also demonstrate how this style of modeling can give insights into such issues that cannot be gleamed from other modeling methodologies. 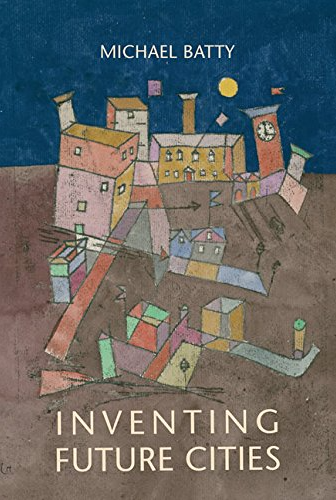 The chapter concludes with challenges and future research directions of MAS models with respect to capturing the dynamics of human behavior in urban planning.